This remodeled home boasts many updates that can only be appreciated by seeing. Newly updated windows compliment the freshly painted exterior and interior. Other major updates include roof, furnace, water heater and garage door and opener. The kitchen is ready with brand new granite counter tops, back splash, stainless sink and new appliances. Both bathrooms have been updated with new counter tops as well. This all comes with a freshly, xero-scaped front yard and a large deck for relaxing in the back.. 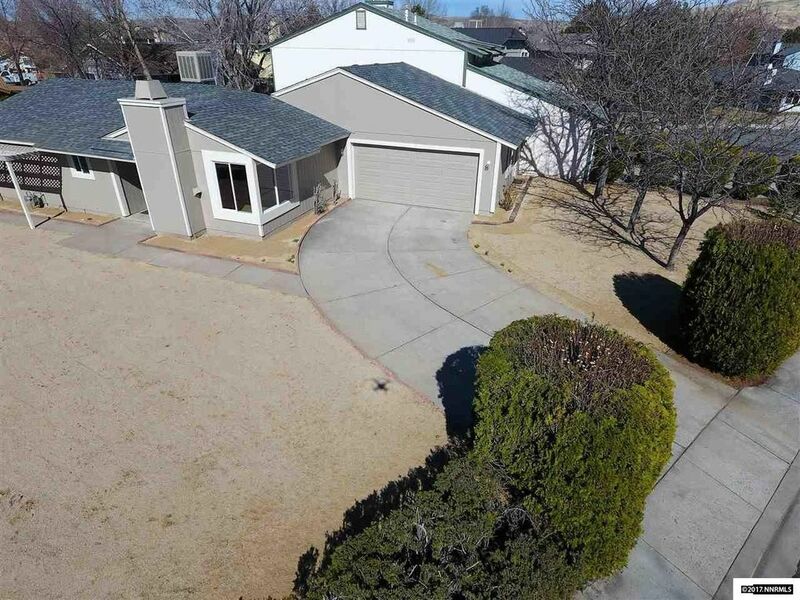 Schedule a Showing today, with its close proximity to the highway and with all of the updates and upgrades this turn key home won't last long.